Action Steps is a 3-week class series offered the first three weekends of every month after each Sunday service. 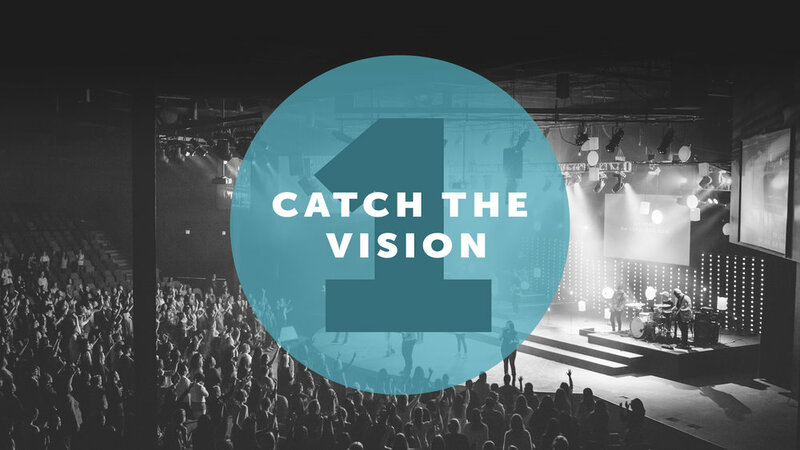 You’ll hear the vision and values of Copper Pointe, and learn how to partner with us to use your unique gifts and talents to serve in ministry. A meal and childcare is provided - no need to sign up, just show up!